Personal injury law applies to anyone harmed due to another party’s negligence. A landlord or tenant may be responsible for an accident if it was caused by unsafe conditions on premises, or a manufacturer might be liable if someone was injured by a defective product. A high number of personal injury cases involve car accidents. However, dog bites, work-related injuries, and wrongful death also fit into this category. As the victim of a personal injury, you may be out of work and facing tens of thousands of dollars in added expenses. 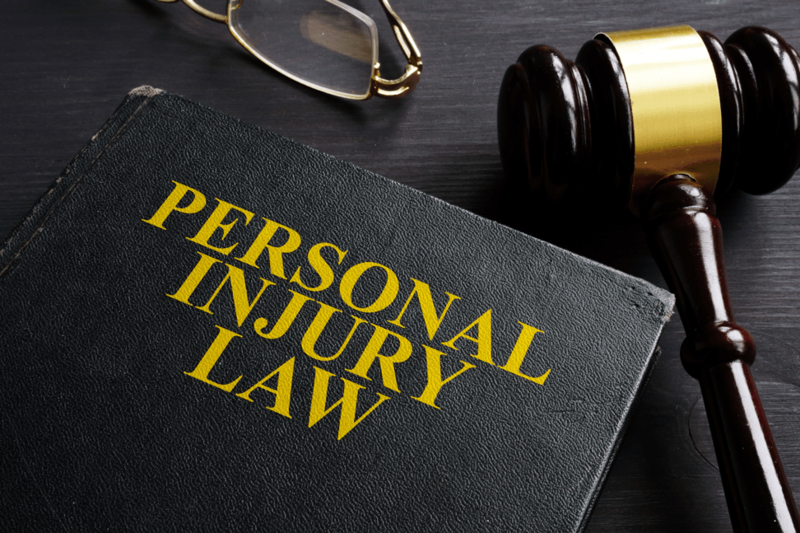 You need a Los Angeles personal injury attorney who has worked with clients facing the type of physical, mental, and financial hardships brought on by your situation. An experienced attorney can provide peace of mind while negotiating on your behalf, making sure you are not shortchanged by insurance companies. People often turn to insurance companies for money, but they are not on your side. Insurance companies and adjustors only care about their finances. That’s why they limit payouts as much as possible. Their first offer may not cover your medical expenses, let alone the cost of living. Up front, it might look like a fair offer, but an attorney can get you so much more. Depending on your circumstances, you may be entitled to compensation for loss of earnings, past and future medical costs, property damage, and pain and suffering. In a wrongful death claim, you may be awarded damages for funeral and burial expenses as well as the loss of financial support from a spouse. Compensation may also cover medical expenses incurred before the victim’s death. There is also compensation for loss of companionship or consortium. All experienced attorneys know some cases take longer than others. Settlements may not be reached for months or years. Your attorney should discuss the challenges of your case at the start. Accepting an initial settlement offer may seem like an easy way out. But going this route won’t get you the compensation you truly deserve. A court trial is more costly and time-consuming. But 95% of personal injury cases settle prior to going to trial. Insurance companies often prefer to settle out of court. Alternatives to going to court include mediation and negotiating with an insurance company’s representatives. You might have evidence to prove the defendant is liable or at-fault. But if you pursue legal action and it’s too late, you don’t have a personal injury case. Consult your lawyer as soon as possible. Statutes of limitations can affect the validity of your evidence; your attorney can go over this information right away, so it is important to seek a consultation quickly. The leading car accident attorney in Los Angeles and Orange County, we provide a comprehensive range of personal injury attorney services. If you or a loved one were injured in an accident, call 888-952-2952 or arrange for a free case consultation today.